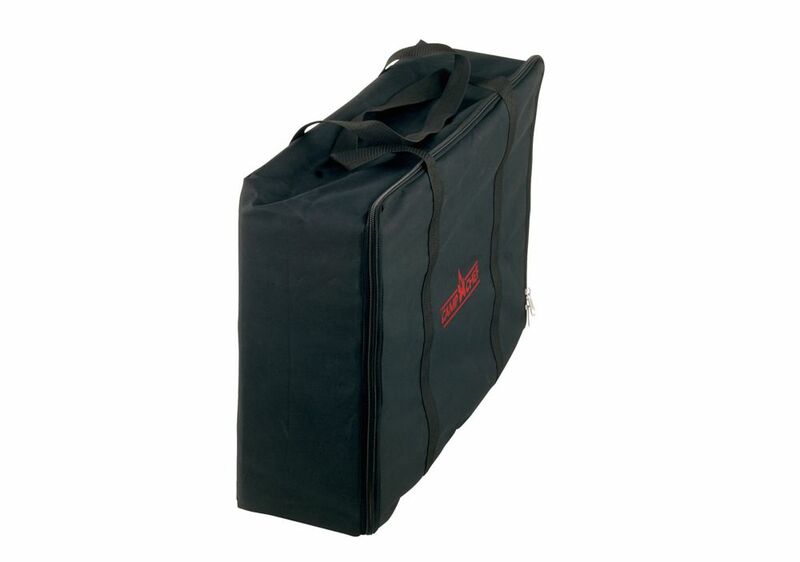 Pro 30 OneBurner Carry Bag Store and transport your Pro 30 stove (Model SB30D) with convenience and ease. Quality, durable construction will help protect your stove. Features include weather resistant liner, wrap handles for additional support and a large EZglide zipper. Doubles as an excellent gear bag.